ToddKS - Brian Enos's Forums... Maku mozo! If you have interest in 30-06 brass I would be interested to know what your interest is. Are you looking for mixed headstamp or is there a particular headstamp that is of interest? Your feedback is appreciated. 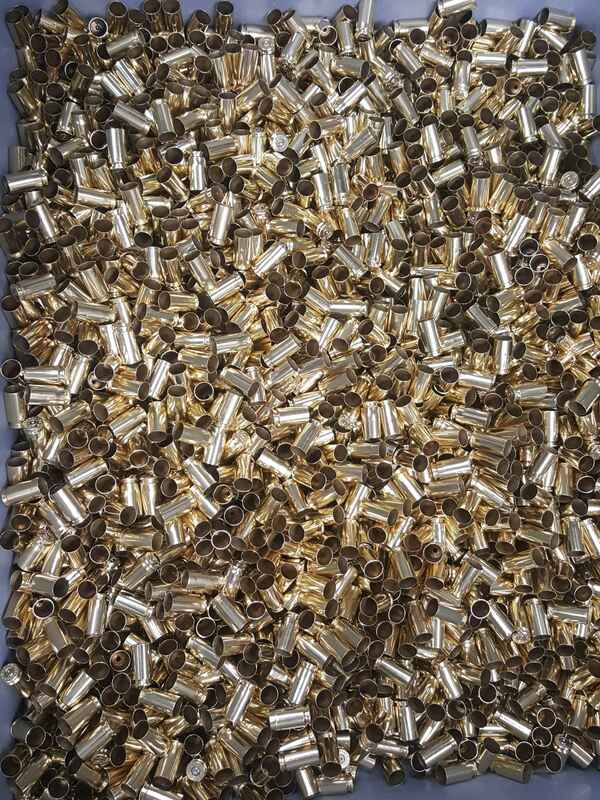 I have a large flat rate box of 9mm brass that has been sorted specifically for 9 Major shooters. 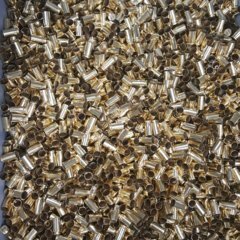 This brass is optically sorted and contains only FC, RP, and Blazer headstamps. I have 1 box available at this time. Box is approx. 5000 cases, same as my standard 9mm boxes. Price is $154 shipped. Please reply or send me a PM if you are interested. PM received. I have you on the list. Up to this point it has been a mechanical sorting process to remove the 380 and then a visual process to remove the undesired headstamps. I have a new machine that I will be working to get on line next week that is going to replace the visual sort. 3/20 shipments are going out tomorrow. Everyone should have their tracking numbers via PM.